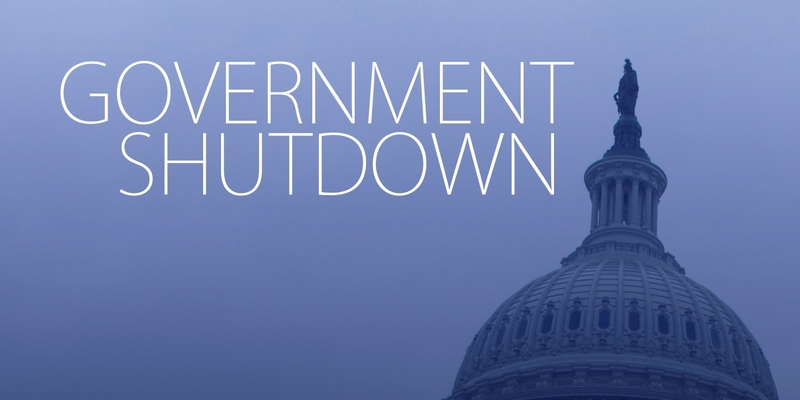 The government shutdown continues into third week, impacting more than workers. Over the holiday break most families enjoyed spending time together, and not having to go to work or school. However some families were met with a government shutdown just before the holidays. With shutdown ongoing for over 20 days, over 800,000 “non-essential” employees are starting 2019 without a paycheck. Daily reports show that the shutdown is having an impact on the ability of government workers to make mortgage payments. Some reports show that these workers are having to visit food banks and some are calling in sick to avoid working without pay. The biggest impact is being seen at the country’s airports, where TSA lines are long and morale is low. When the government does reopen, most employees will receive back pay. However, people who work as janitor or cafeteria worker in the past have not received back pay, so there is a chance they may not receive any money for the time they were without pay. The majority of Congress and the House of Representatives is against the building of the wall. There is the possibility that President Trump will declare immigration a matter of national emergency, meaning he will not have to wait for congress to pass a budget including it. This however is controversial, and it is not known if this is legal or not. This shutdown has become the longest ever in history, and people are not sure when an agreement will be met. Most can only hope for the shutdown to be over so people can get back to their way of life.